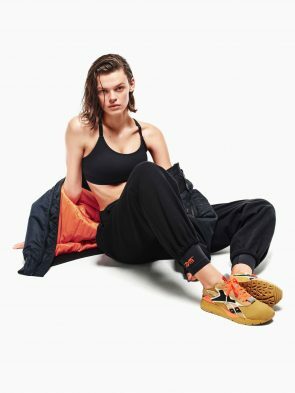 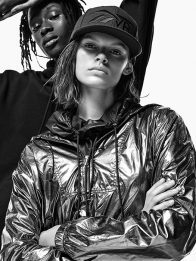 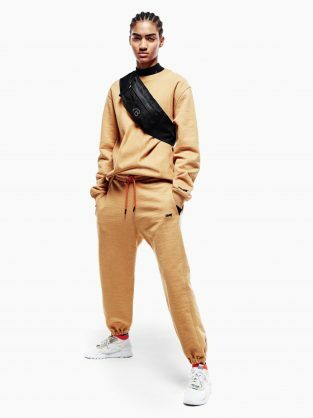 The Victoria Beckham x Reebok collection mixes the relaxed demeanour of elevated streetwear with technical performance, underpinned by the minimal sensibility intrinsic to Victoria Beckham’s aesthetic. 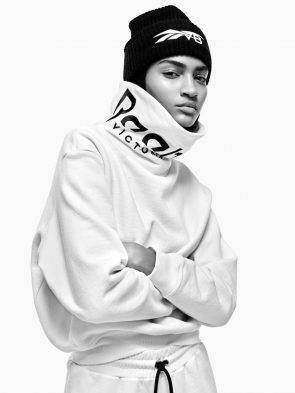 The Reebok x Victoria Beckham partnership offers high performance pieces imbued with Victoria’s minimal style. 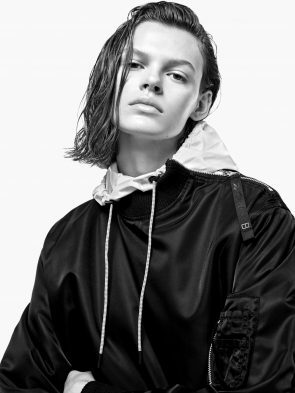 These interchangeable pieces move with you from the street to the gym and back again. 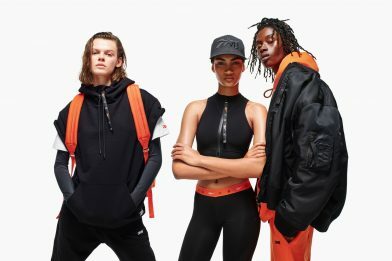 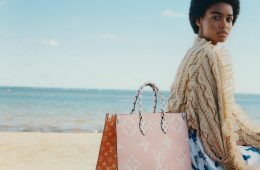 The Spring 2019 drop includes men’s, women’s and unisex styles across apparel and footwear categories.